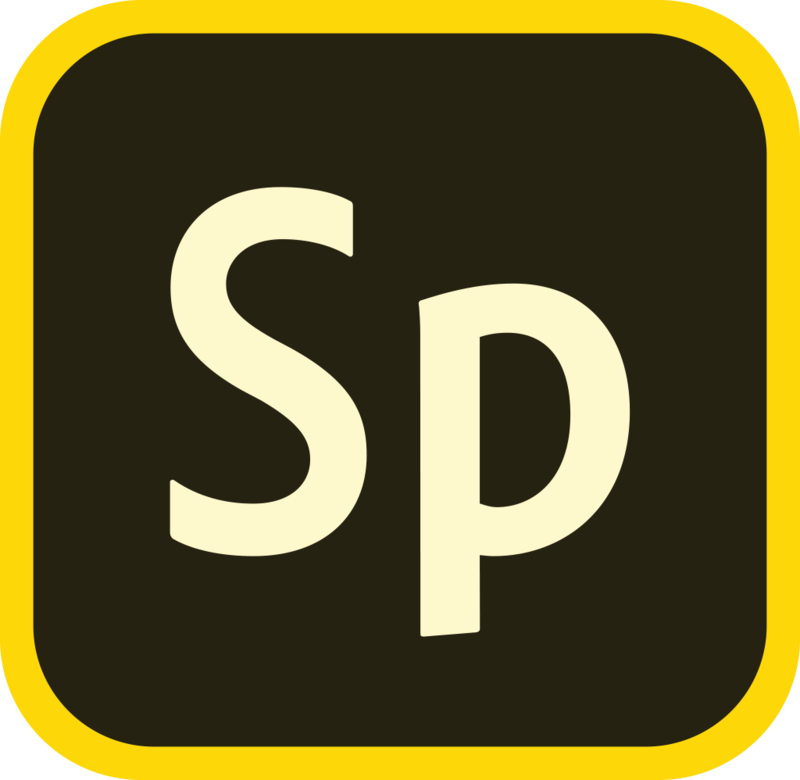 You can access Adobe Spark both on the web and on your mobile device. Here's how! Adobe Spark Post is also available on Android Devices. Stay tuned for Page and Video Android users! Please stay in touch with us to hear the latest news & developments.